eMarketer just upped their prediction of Snapchat user growth for 2017 by over 5%, but it's not because of the users you'd expect. According to the report, 45 to 54-year-olds are expected to increase usage by 32.9%. For adults 65+, the projected increase is 52.8%. That's more than 3x and 5x the expected growth for millennials (8.6%). Usage among under-25s has waned slightly, which eMarketer says is due to competition from Instagram. Overall, the study suggests 70.4 million Americans, roughly 1/5 of the U.S. population, will use the platform in 2017, a 14.2% increase from 2016, after which year over year growth will slow through 2021. Why it matters: According to Jaimie Chung, eMarketer's forecasting analyst, usage trends are shifting as the primary use of Snapchat shifts. "Older groups are now more likely to tune in for content," Chung says. 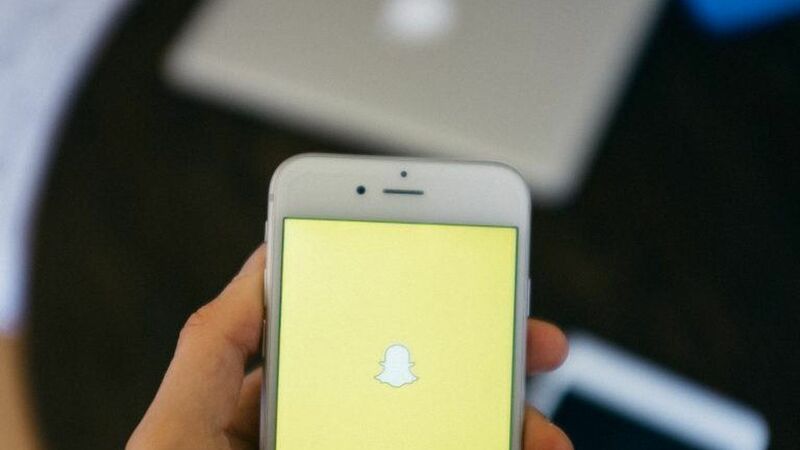 Younger generations, meanwhile, are more likely to use Snapchat for messaging and sharing pictures/videos amongst friends, as Fluent CMO Jordan Cohen told Axios last week. A January study by Bridge Ratings found that younger Facebook users are also dropping off that platform.